Have a question about the ScubaMax GV-705TX 3mm MaxFlex Gloves? 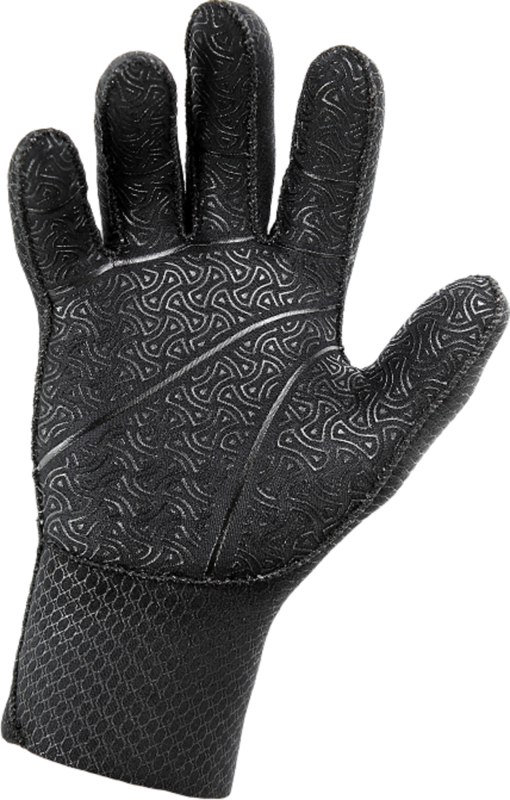 ScubaMax's 3mm MaxFlex dive glove with PU leather printing for maximum traction and a high-end Tatex seam seal. The special feature "O" ring wrist seal prevents uncomfortable flow of water. The GV-706 delivers an air-tight seal, comfortable Neoprene fit and a luxurious feel. on 3/7/2014 Do you have the Scubamax 3mm Maxflex gloves in stock in the Large size?